Dr. Ashfaq Khokhar is the Chair of The Department of Electrical and Computer Engineering (ECE) at The Illinois Institute of Technology where he also serves at the rank of Professor. He also holds adjunct appointment in the Departments of Computer Science, ECE, and Health Information Sciences at the University of Illinois at Chicago (UIC). Dr. Khokhar received his B.Sc. in Electrical Engineering from the University of Engineering and Technology, Lahore, Pakistan, in 1985, his M.S. in Computer Engineering from Syracuse University, in 1989 and Ph.D. in Computer Engineering from University of Southern California, in 1993. After his Ph.D., he spent two years as a Visiting Assistant Professor in the Department of Computer Sciences and School of Electrical and Computer Engineering at Purdue University. In 1995, he joined the Department of Electrical and Computer Engineering at the University of Delaware, where he first served as Assistant Professor and then as Associate Professor. In Fall 2000, Dr. Khokhar joined UIC in the Department of Computer Science and Department of Electrical and Computer Engineering, and served at the rank of Professor and Director Graduate Studies till Summer 2014. Dr. Khokhar's research centers on computational biology, health care data mining (particularly nursing care data), content-based multimedia modeling, retrieval and multimedia communication, context-aware wireless networks, and high-performance algorithms. He is considered a leading expert in the area of high-performance solutions and Big Data. He has graduated over 20 Ph.D. students in the last 10 years. His research is currently supported by multiple awards funded by the National Science Foundation (NSF) and National Institutes of Health. In the recent past Dr. Khokhar's research has also been supported by the United States Army, the Department of Homeland Security, and the Air Force Office of Scientific Research. 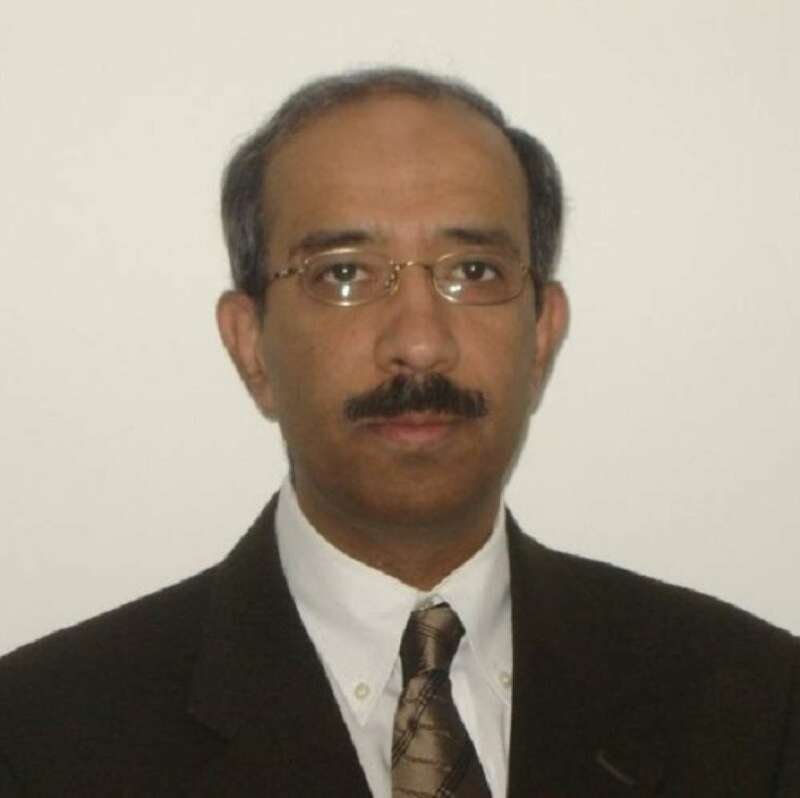 Dr. Khokhar has published over 250 technical papers and book chapters in refereed conferences and journals in the areas of healthcare data mining, wireless networks, multimedia systems, data mining, and high performance computing. He is a recipient of the NSF CAREER award in 1998. He has received numerous outstanding paper awards, and has served as program chair and technical program committee members of leading IEEE/ACM conferences. He is a Fellow of IEEE for his contributions to multimedia computing and databases. Request More Articles From Ashfaq Khokhar, Ph.D.
Did you find these articles helpful? Click to request more articles from Ashfaq.